EZ App®, Select International's solution for online job applications, handles a large volume of hiring applications, typically for entry-level positions. The employment screening software provides consistency for the employer and a clear understanding of the position for the candidate. The entire process is automated, and offers you the ability to access candidate information anytime, anyplace. Online job applications through EZ App generally take only 10 minutes for candidates to complete, and EZ App automatically determines which candidates are qualified for the next step in the hiring process. Candidates simply go to a web link, answer some basic questions and can submit a résumé at the end of the process (if you choose to collect this information). In addition, qualified candidates are able to schedule themselves for the next phase instead of scheduling through HR. EZ App makes online job applications easy to administer and requires minimal management, so you are able to spend your time on more important tasks. 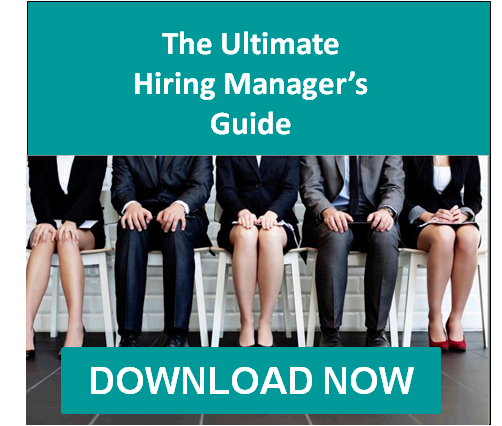 A variety of employee assessment tools are also easily accessible for hiring managers. Through tailored questions and scripts, candidates get an accurate description of the job. If the position isn’t what they’re looking for, they’ll remove themselves from the hiring process early. Customization also reinforces your organization’s branding with your own colors and logo. EZ App allows you to screen out unqualified candidates by using standard withdrawal questions, “knock out” questions, informational-only questions and voluntary EEOC and recruitment source questions. Enjoy increased response rates with the system that’s available 24 hours a day, 7 days a week. The system also allows you to incorporate a measure of job fit by asking very simple questions about candidates’ likes and dislikes. EZ App can be turned on and off whenever necessary. It can be set to take a designated number of hiring applications or to turn off after a designated number of applicants successfully pass the screening criteria. Use EZ App to stay on top of a large number of hiring applications, including finding out where each candidate stands, which recruiting sources are most effective, the pass/fail rate at different points, EEOC data and more. This helps you better evaluate your application process and identify key risk areas and competencies.